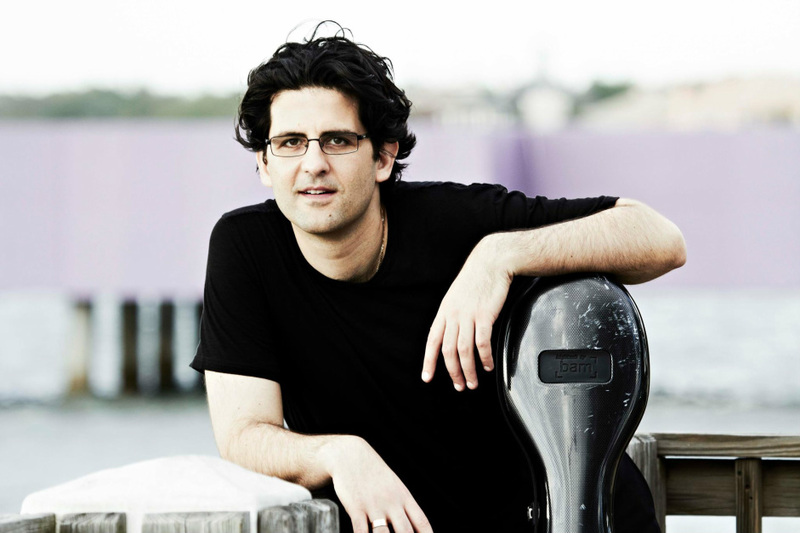 From the United States to Europe to the Middle East and Asia, Israeli cellist Amit Peled, a musician of profound artistry and charismatic stage presence, enjoys global presence as both one of the most acclaimed cellists on the concert stage and one of the most profound pedagogues today. Maestro Peled has performed as a soloist with many orchestras and in the world’s major concert halls such as Carnegie Hall and Alice Tully Hall, New York; Salle Gaveau, Paris; Wigmore Hall, London; Konzerthaus, Berlin; Tel Aviv’s Mann Auditorium, and many more. Maestro Peled also frequently performs and gives master classes at prestigious summer music festivals such as the Marlboro Music Festival, Newport Music Festival, Seattle Chamber Music Festival, Heifetz International Music Institute, Schleswig Holstein and Euro Arts Festivals in Germany, Gotland Festival in Sweden, Prussia Cove Festival in England, The Violoncello Forum in Spain, and the Mizra International Academy and Festival in Israel as a distinguished guest artist. Maestro Peled has been featured on television and radio stations throughout the world, including NPR’s “Performance Today,” WGBH Boston, WQXR New York, WFMT Chicago, Deutschland Radio Berlin, Radio France, Swedish National Radio & TV, and Israeli National Radio & TV. Maestro Peled, aside from his concert performances, teaches as a Professor at the Peabody Conservatory of Music of the Johns Hopkins University.